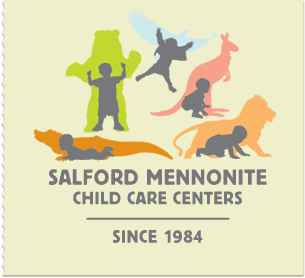 Salford Mennonite Child Care Centers » Ten Pillars of Good Childhood » Imagine. Play. Learn. Since 1984. 2. Strong families and loving, consistent caregivers. 3. Social interactions and friendship. 4. Creative play and physical activity. 5. Appreciation and stewardship of the natural environment. 6. Creative expression through music, dance, drama, and other arts. 8. Supportive, nurturing, child-friendly communities. 9. Growing independence and decision making. 10. Children and youth participating in community life.